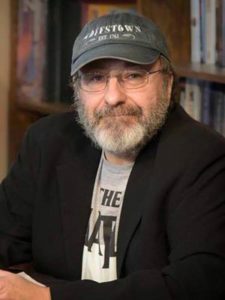 Tony Tremblay is the writer of numerous short stories that have been published in various horror anthologies, horror magazines, and webzines (some under his pen name, T T Zuma). Tremblay has also worked as a reviewer of horror fiction for Cemetery Dance Magazine and Horror World. In addition to his print work, Tremblay hosted The Taco Society Presents, a cable T. V. show (also available on You Tube) that features discussions on horror as well as guest interviews with horror authors. The author lives in New Hampshire. Please visit him at http://www.tonytremblayauthor.com. Available Titles by Tony Tremblay: THE MOORE HOUSE.